Class-leading payload, versatility and driver comfort - meet the ultimate van. Built for heavy hauling without compromising on interior comfort or on-road performance, the Vauxhall Movano is an award-winner which is sure to impress, inside and out. 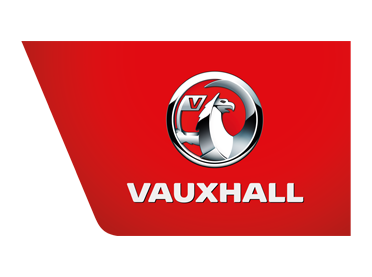 The flexible and versatile design of the Vauxhall Movano Combi provides effective load space and passenger carrying capability, whether you choose the 6 or 9-Seat Combi. The Movano Minibus can accommodate 17 people with optimum access and comfort. The layout features offset double seats on one side of the aisle with adjacent single seats. Plus, you can make the last two rows of seat removable to free up extra load space.